Before judging… get to know yourself! The Sphinx told Oedipus, “Know thyself.” And that is the first step towards becoming a potential wine taster. In order to interpret the aromas and tastes of wines, you have to know where you are starting out at. For example, if you are very much the sweet tooth, any wine that is not extremely sweet will seem dry to you. If you are highly sensitive to sour foods, then cavas or young white wines will seem too acidic too you, but not because they objectively are! You can use a chemical analysis to measure all of a wine’s characteristics (more than 3001 different ones! ), but wine tasting is personal, which is why you have to know what your own thresholds of perception and preferences are. By doing this, you will no longer say that a wine is bad just because you don’t like it. Too many efforts have been made to produce each bottle of wine to ruin its reputation just because of your personal taste! When you judge a wine, you have to interpret it on the basis of your own perceptions (though they are eminently biased), but you must also remain as objective as possible in order to be fair to the wine. Every person has his or her own thresholds of perception and their own personal sense-based memory. 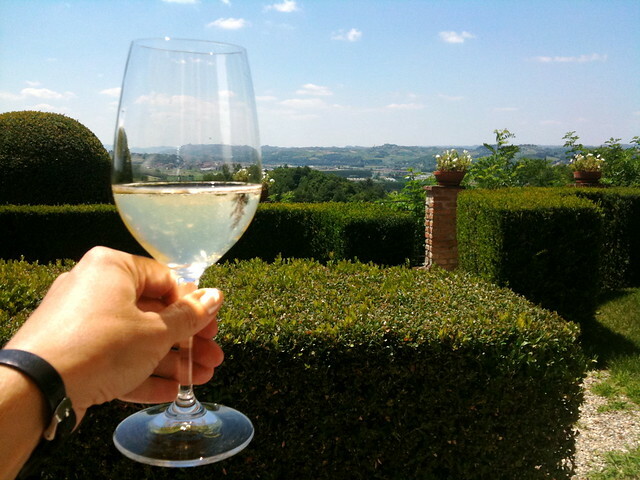 – Standard wine tasting glasses, made of thin, transparent glass (you cannot use glasses with etchings or colors, because they make it more difficult to perceive the wine’s color). – Only serve one-third of the glass (so you can swirl the wine properly in the glass). – Serve it in front of a white surface (otherwise, beside a piece of paper or napkin) in order to view the color (otherwise the color of the tablecloth could confuse you). – Find tasting friends and colleagues who are excited about sharing their emotions. – Have paper and pen on hand (rather than a pencil, because your first impressions of a wine are more reliable than when you try to rationalize what you feel). 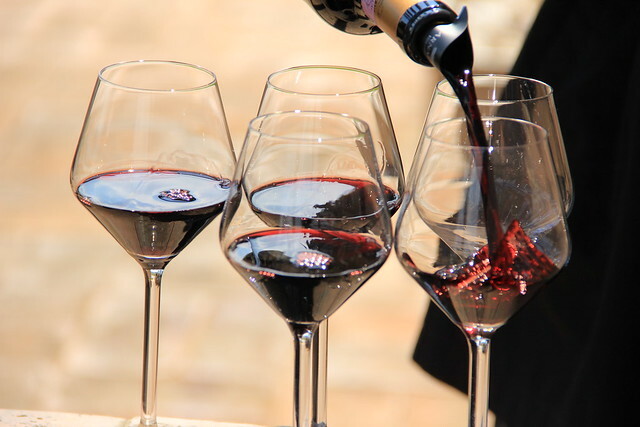 The important part is to taste wine with a specific topic in mind, to have a tasting goal. If you meet up with friends, and each person brings a bottle along, in the end you will have a great time and try a lot of wines, but you won’t learn very much. That would be like trying to go to the Prado Museum and see all the paintings in the same day! It is more advisable to break things down by subject matter, don’t you think? Studying the Renaissance one day, focusing on Goya’s paintings the next, and so on, so that you can take your time to concentrate on each room by itself. The same is true for wine tastings. The best system is to select a leitmotif. For instance, you might decide to hold a “Grenache tasting” and try out wines of this variety from different regions, such as Campo de Borja, Empordà and Navarra. Or you could focus on just one region, such as the sub-region of Rioja Alavesa. Professional tastings are normally “horizontal” or “vertical.” “Horizontal” tastings involve trying different wines from the same year. As an example, you might try the year 2003 (remember that very hot summer everybody went through all over Europe?!). By doing this, you can note how the heat affected each of the different countries. This can also be done with more recent years, by tasting all of the year 2005 reserves from the Ribera del Duero region, through all of its towns and villages. “Vertical” tastings, on the other hand, are based on one single wine, such as the mythical and unique Vega Sicilia, comparing how it has evolved across different years (2002, 2000, 1999 and 1998, for example). By doing this, you can learn what the different years were like and in what way the wine can change with the passage of time. This example may be a bit expensive to try out, but if you can get ten glass of wine out of each bottle to share with your tasting group, the price comes down while the number of perceptions you share multiplies, as each person expresses their own sensations.